Fried Artichokes with Cilantro Mayo | Simple. Tasty. Good. 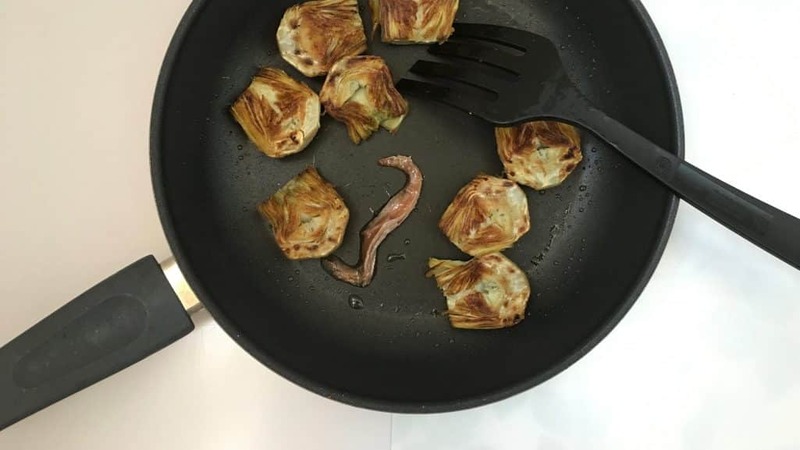 Yum, pan fried artichokes! Love them. What a great vegetable! When they are in season I love to buy them fresh but when they are not and I got this artichoke craving the frozen ones are just as good for me. You can serve these fried artichokes as a side dish for 2 or as an appetizer, up to you! And the cilantro mayo? I knew that would back up these crunchy little artichokes like no other. I used a homemade olive oil mayo the hubs often makes. He does that like a boss. No cilantro? Then use any other fresh herb you want. I’m sure that even dried thyme and oregano would also work. Looking for another great artichoke appetizer? 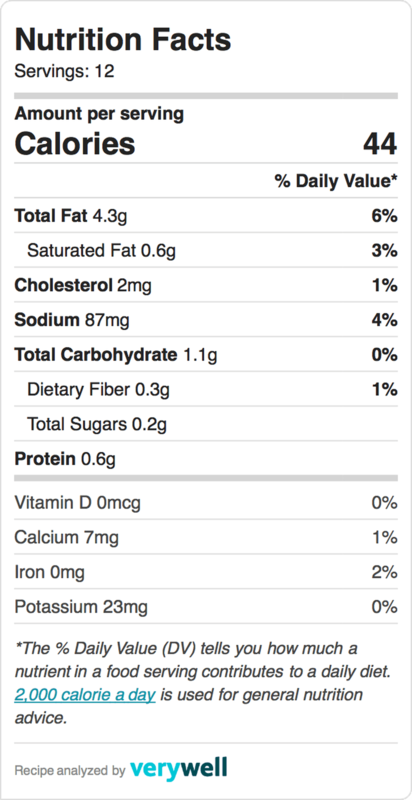 Then also try out my artichoke crisps! 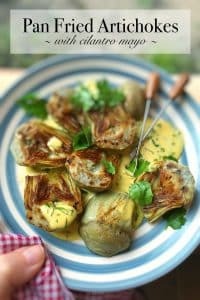 Enjoy these fried artichokes with cilantro mayo! 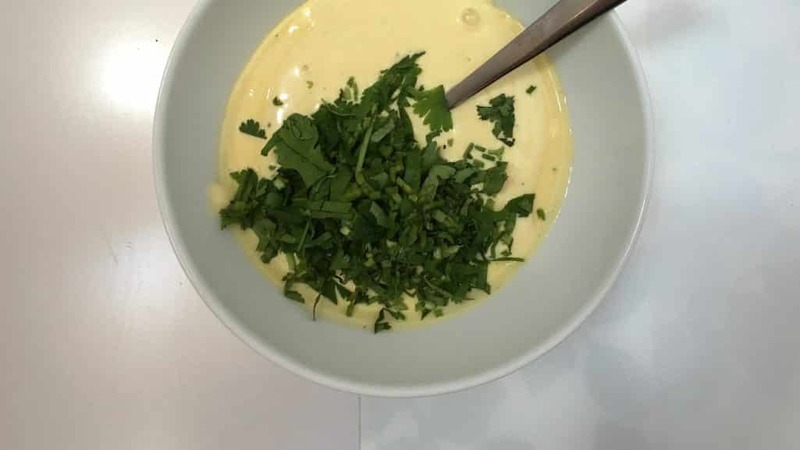 For the cilantro mayonnaise, combine the mayonnaise, lemon (or lime) juice and chopped cilantro. Then season with pepper and salt to taste. Stir well and then put the mayo in the fridge until later. 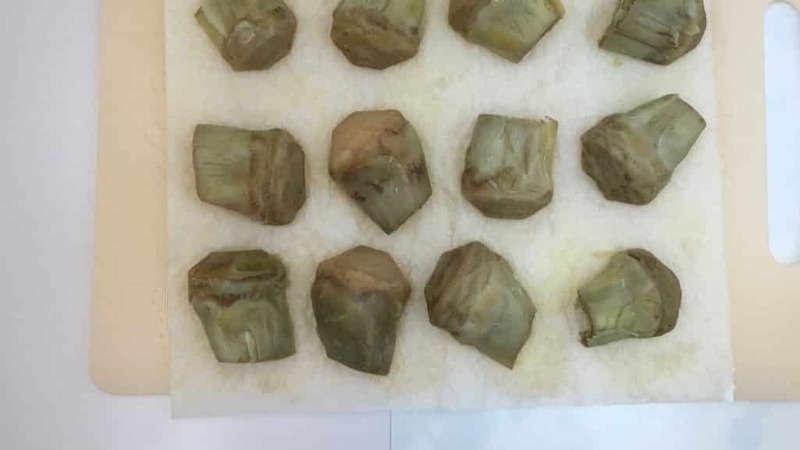 If you're using fresh baby artichokes, clean and trim them first. Here’s how to do it. 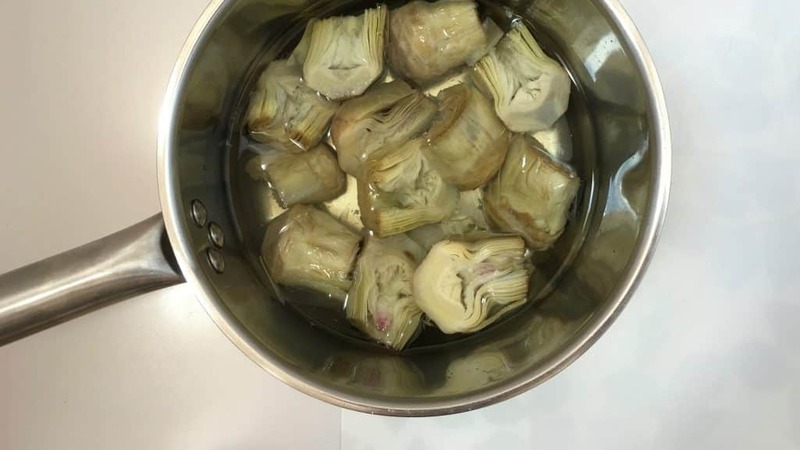 Then add the cleaned artichokes or frozen artichokes to a large saucepan and add water until the artichokes are submerged. Season with a little salt. Place the pan over medium heat until the artichokes are simmering gently. Then cook them for 10 minutes until soft. Drain (slice the artichokes in half if they were frozen in one piece) and place them on kitchen paper to drain further for 10 minutes. Pour some olive oil in a large non-stick pan and season with a pinch of pepper and salt. Add the artichokes cut side down and then place the pan over high heat. 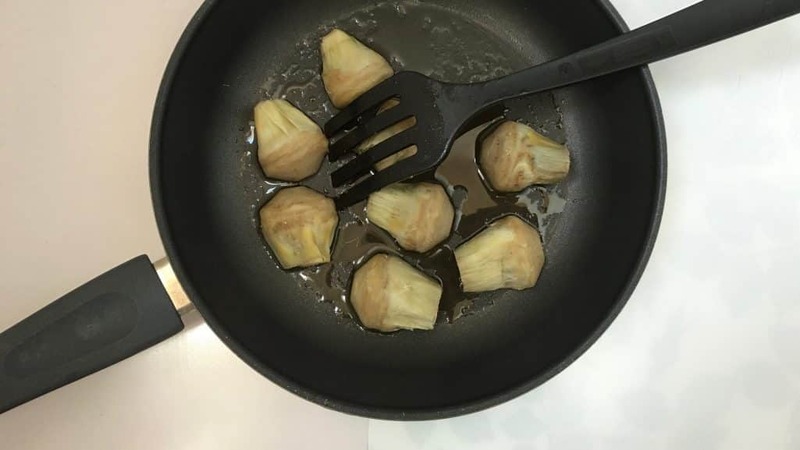 Fry the artichokes in the hot oil for 5 to 8 minutes or until golden brown on one side. Turn them over and take the pan off the heat. Add the anchovy fillet (if using) and let it melt away in the hot pan. Stir well. Then check the seasoning and add extra pepper or salt to taste if necessary. Transfer the artichokes to a large plate and serve with the cilantro mayo.